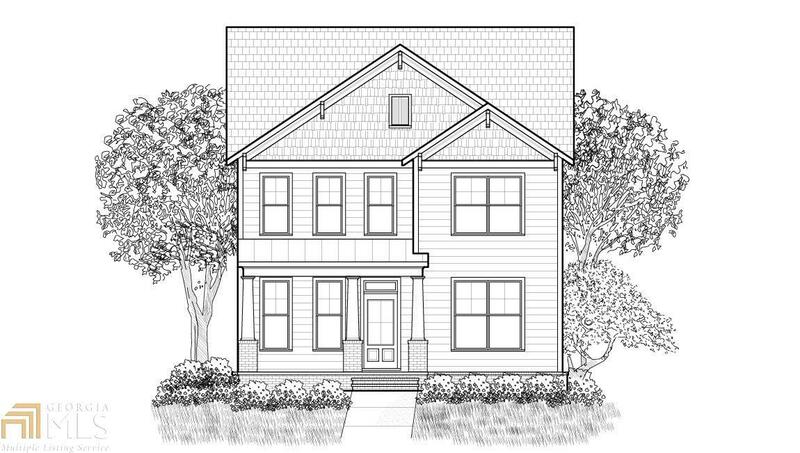 Gorgeous 4BD/3BA Irwin floor plan with a rocking chair front porch,facing the park. Located in an award winning, swim/tennis community w/resort style amenities. Designer Kitchen features 42" cabs, sbwy tile b&apos;splash, granite c&apos;tops, dbl wall ovens, & sep. gas cooktop. Family Rm w/ corner FP. Formal Dining Rm w/coffered ceilings. 7in baseboards & hrdwds throughout main. Community also features amazing walk/bike trails, and dog parks. Quick access to I20 and only 20 minutes to downtown.